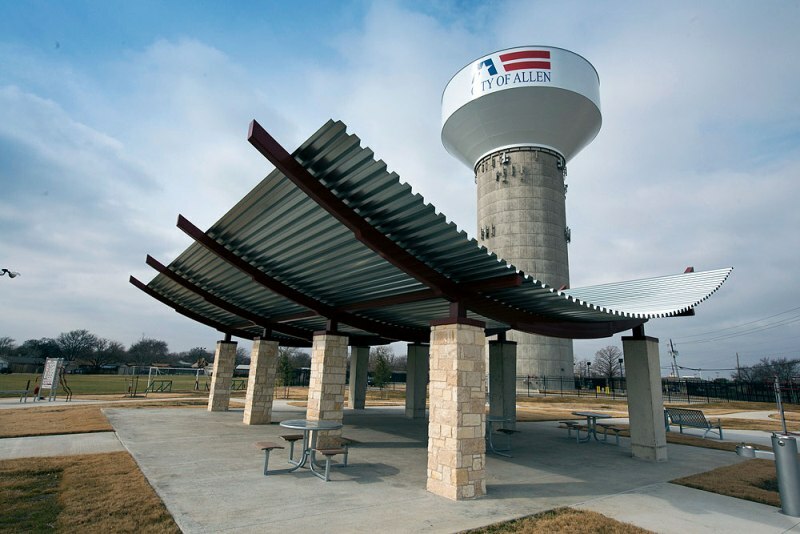 The city of Allen in Collin County, Texas, is regularly named by media outlets as one of the safest cities and one of the best places to live in the United States. Now part of the Dallas-Fort Worth Metroplex, Allen was first inhabited by the Caddo, Comanche, and other Native American peoples, while European immigrants began to arrive in the 1840s. The original Allen township was established in 1872 by the Houston and Texas Central Railroad and named after Ebenezer Allen, a politician from the Republic of Texas and a leader of the railroad industry. The city remained a small community even when it was finally incorporated in 1953. Since then, however, Allen experienced rapid economic development and population growth, thanks in no small part to the building of U.S. Route 75 and the Dallas-Fort Worth International Airport. Today, more than 92,000 people call the city of Allen, TX home. Area rug cleaning is best left to professionals when it requires more than just simple vacuuming. If you plan on handling the cleaning and restoration yourself, you must understand that not only can the cleaning materials be expensive, there is also risk of permanently damaging the rug, costing you even more money. We understand that your area rugs are precious and valuable. If you live in Allen, Texas, and you need your rugs cleaned or repaired, you can bank on Dalworth Rug Cleaning to give them the professional service they deserve. Dalworth Rug Cleaning provides safe and effective cleaning solutions for your residential or commercial area rugs. With years of collective experience in the industry, our fully trained technicians are more than capable of identifying the best approach to cleaning your rug, whether it’s Oriental, Navajo, Persian, silk, wool, or even leather. We also provide rug repair, protection, storage, and pet stain removal services. Whatever condition your rug is in, try our rug services, and you will be surprised by the tremendous results. Call us now at 817-318-6121 to experience our trustworthy and reliable service, and see the difference for yourself. You may also reach our staff any time via our contact page. We will be happy to provide you a professional estimate of the cost of our services. In addition, customers within the Dallas-Fort Worth Metroplex can also take advantage of our free pickup and delivery services. The 2 technicians were great, Ussie and Josue were polite, professional and friendly. The rugs look great. Thank you Dalworth for doing such superior work. I am a loyal Dalworth customer for life. I’m a first time customer and couldn’t be more pleased. I’m already looking around the house to see what else I’m going to have Dalworth clean! Thank you! Was wondering if y’all had any openings. Or if I need to come in to apply. White are rug 5' x 8"
I would like a quote for cleaning our wool area rug. It is on good condition, just has not been cleaned for a couple years. Area rug (roughly 8x10) to be cleaned and fringe removed. Looking for a ballpark quote on the cleaning of an 8x10 area rug in need of pet stain and odor removal. I have a 5x7 rug that needs to have pet stains removed and to be cleaned. I would like a price quote on this.